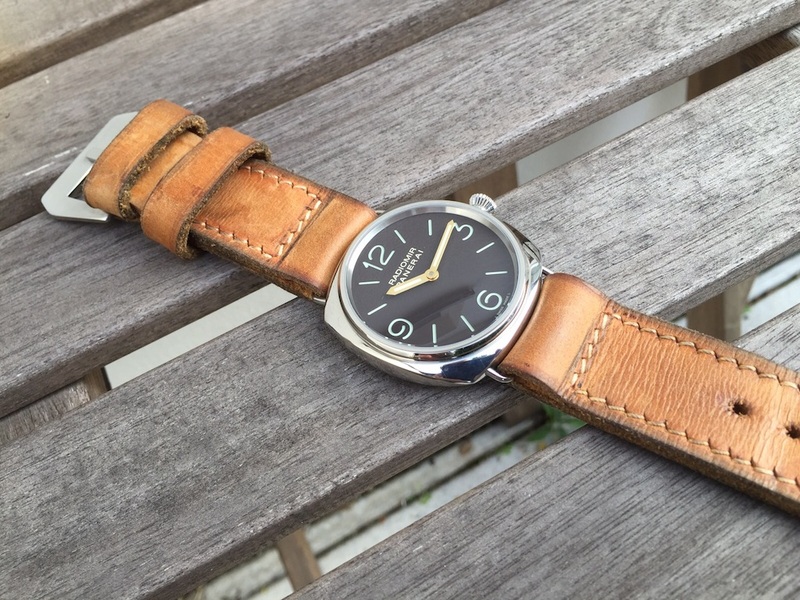 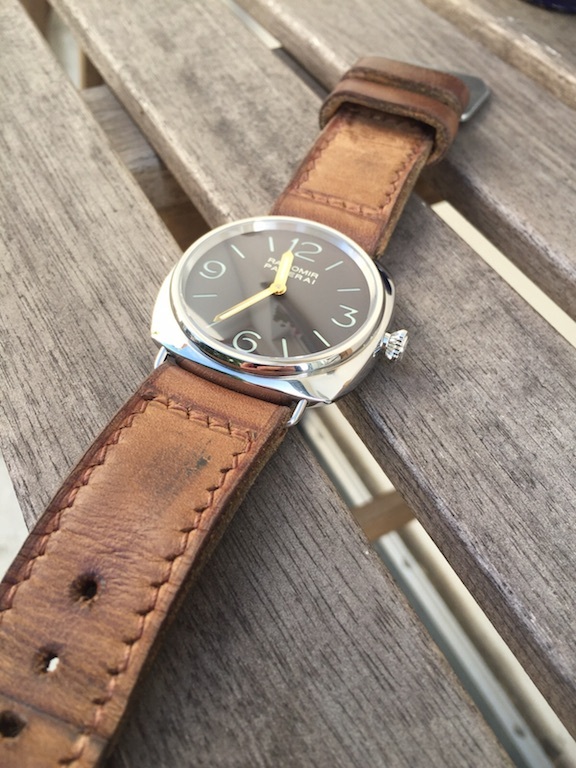 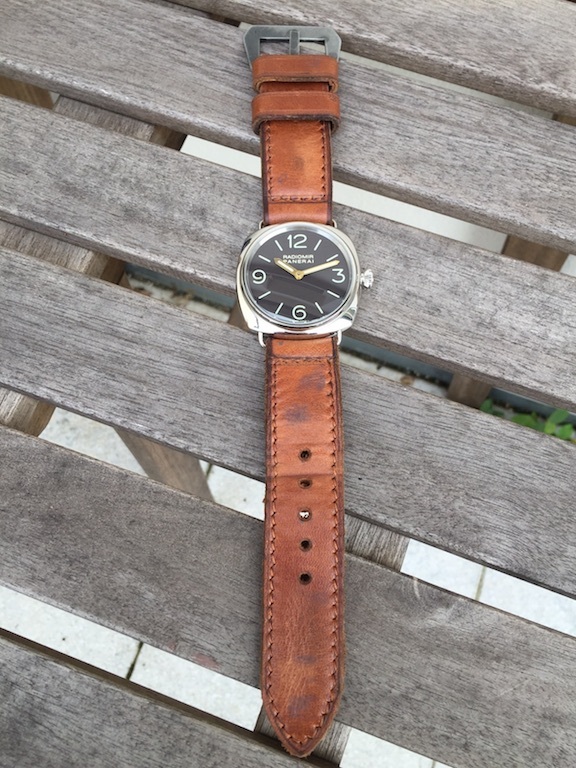 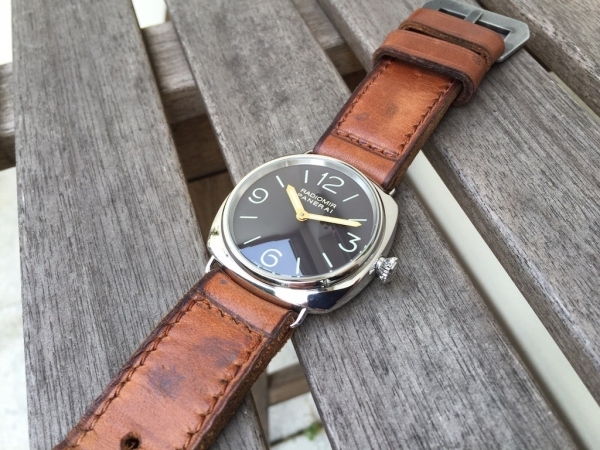 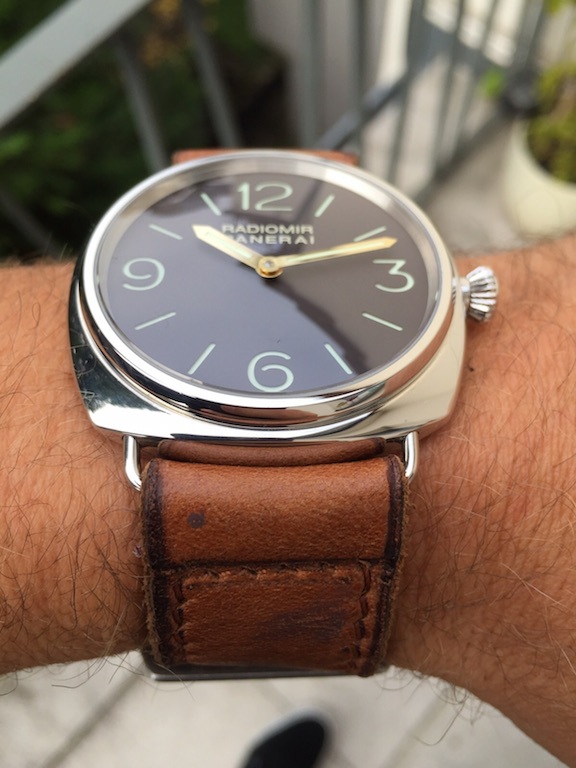 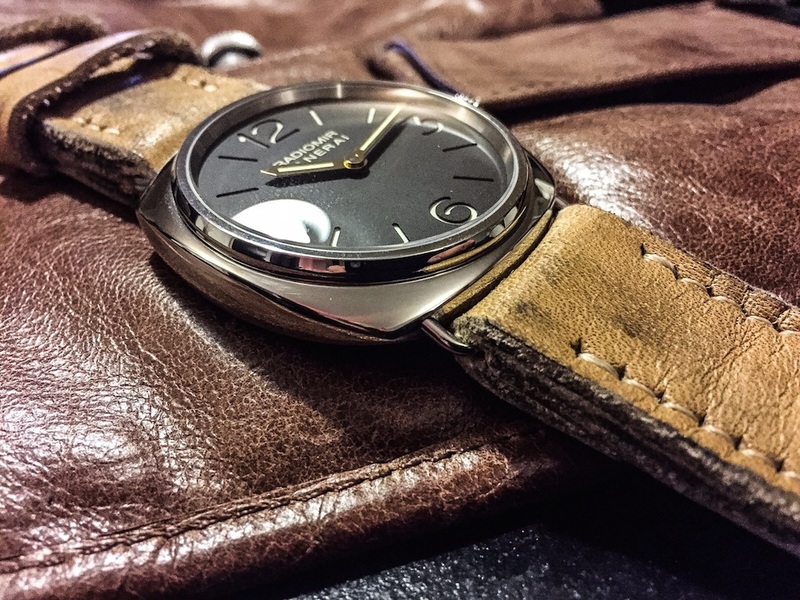 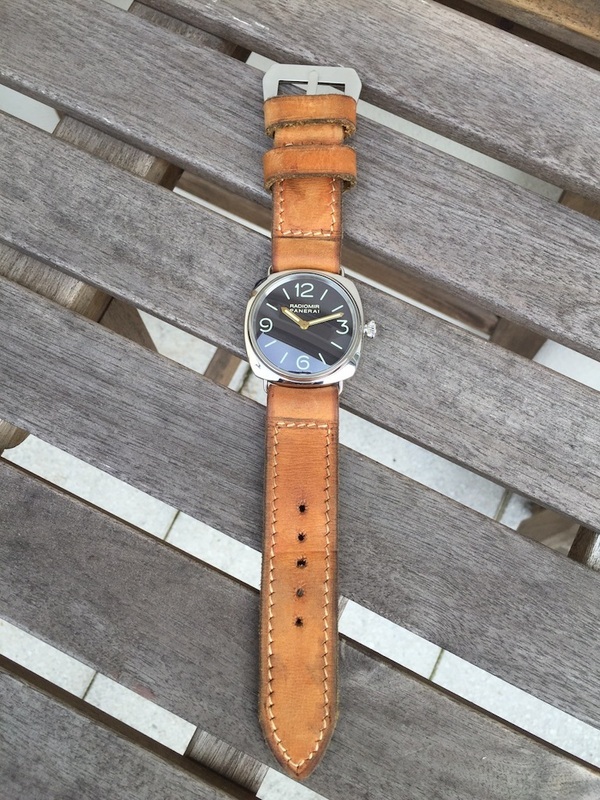 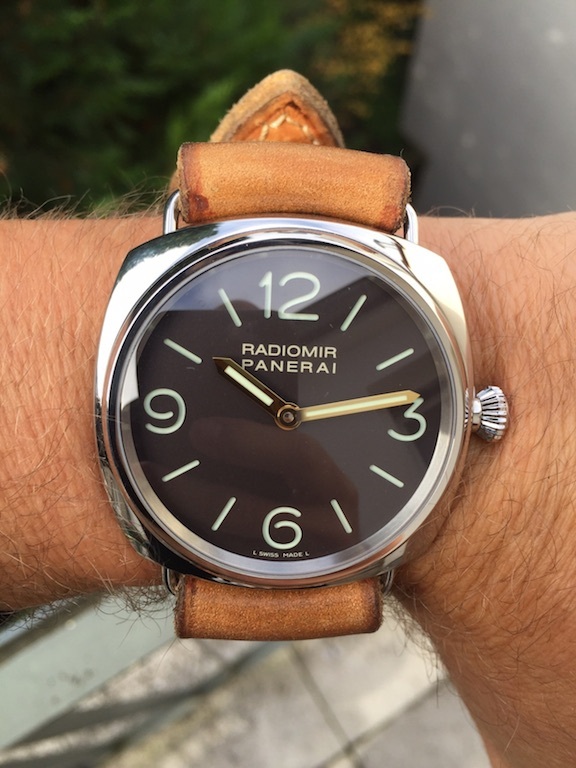 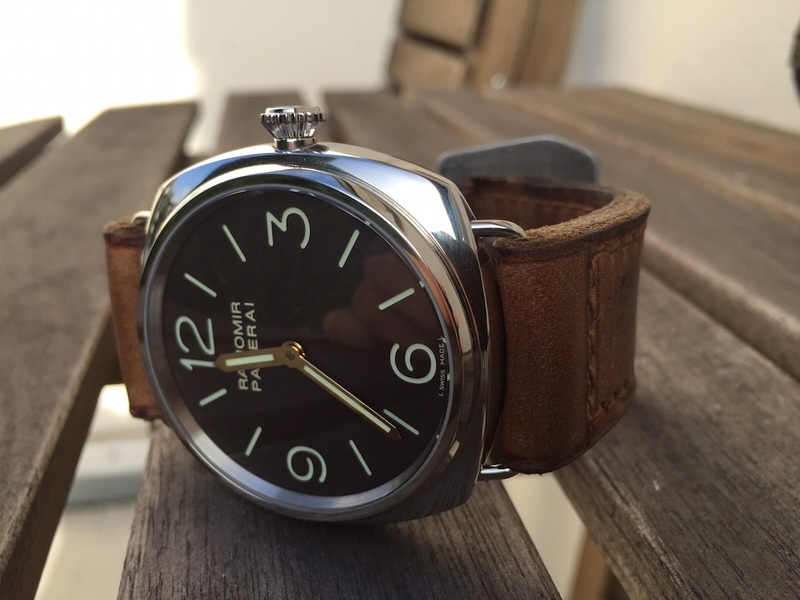 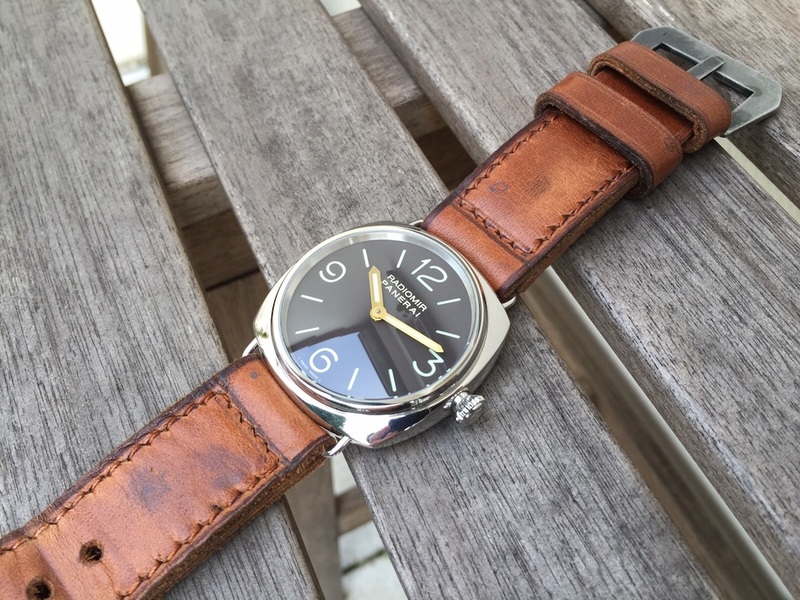 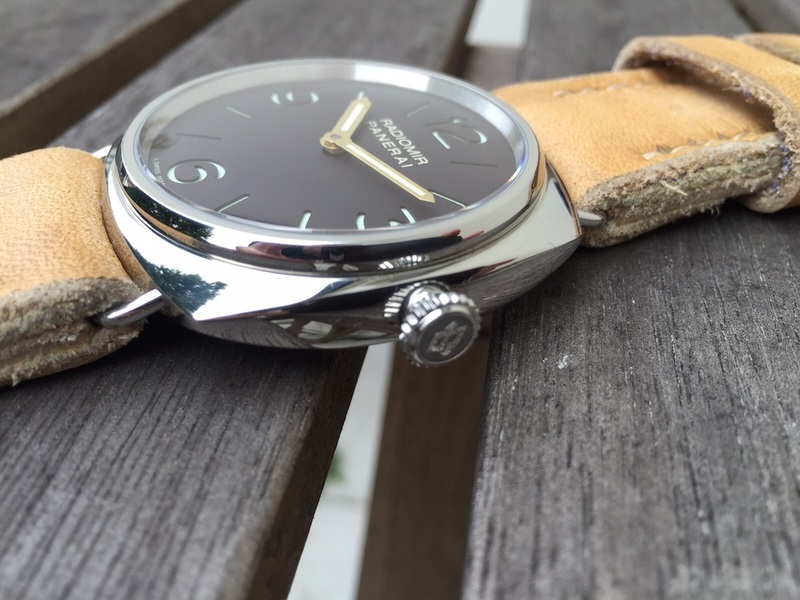 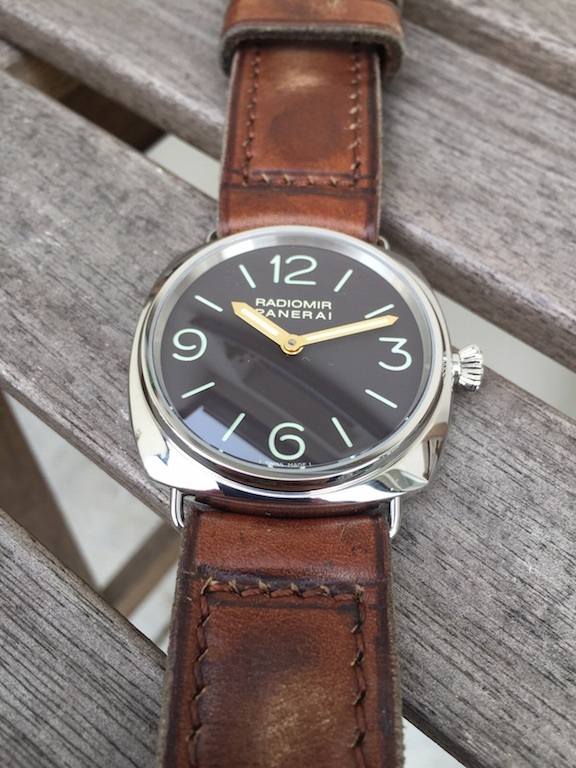 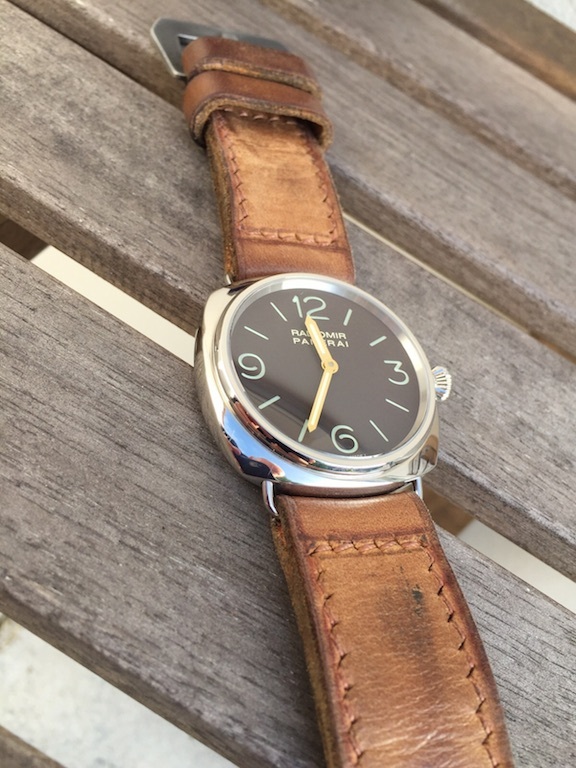 I would like to tell and show you something about the Queen of Panerai, the PAM00232, today. 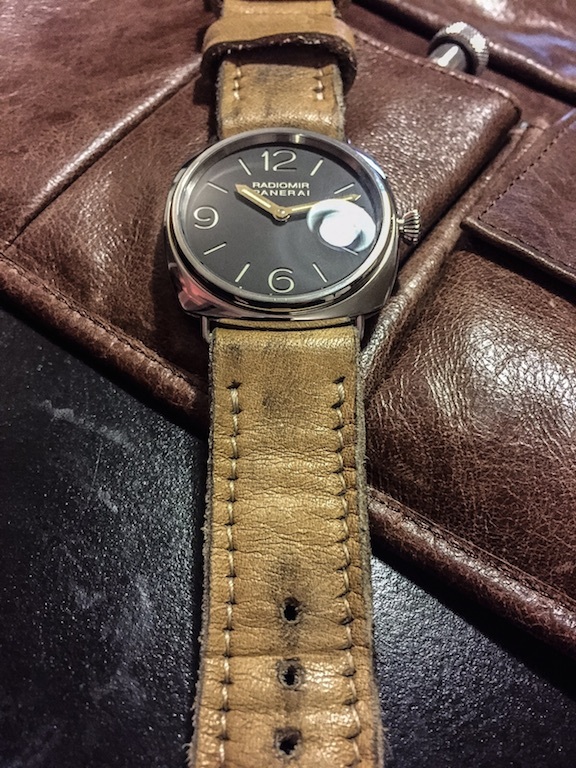 This watch is beside the Fiddy Pam00127 the Panerai with the most Panerai DNA: 3,6,9,12, brown dial, golden hands, stainless steel Radiomir 1938 case. 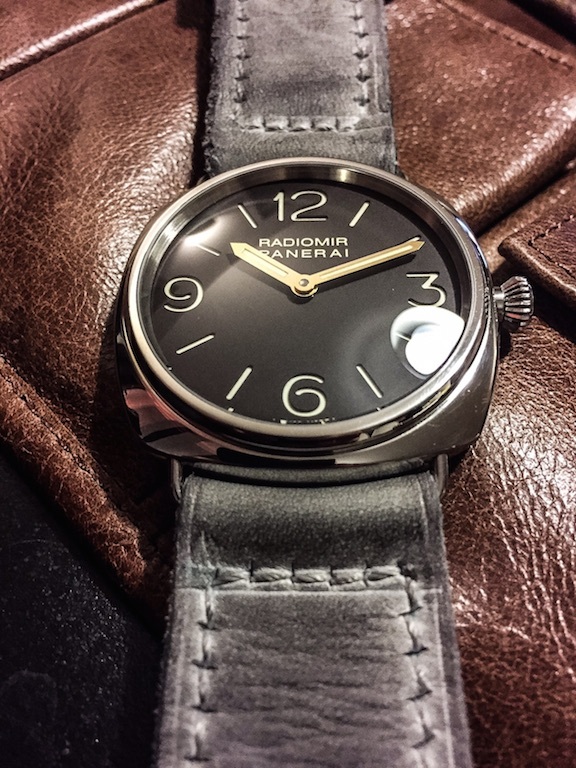 It is a SE special edition limited to 1938 pieces. 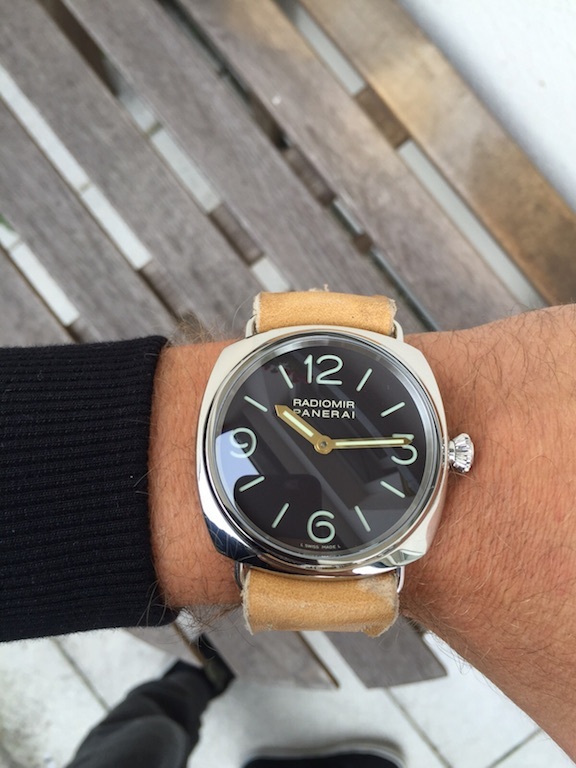 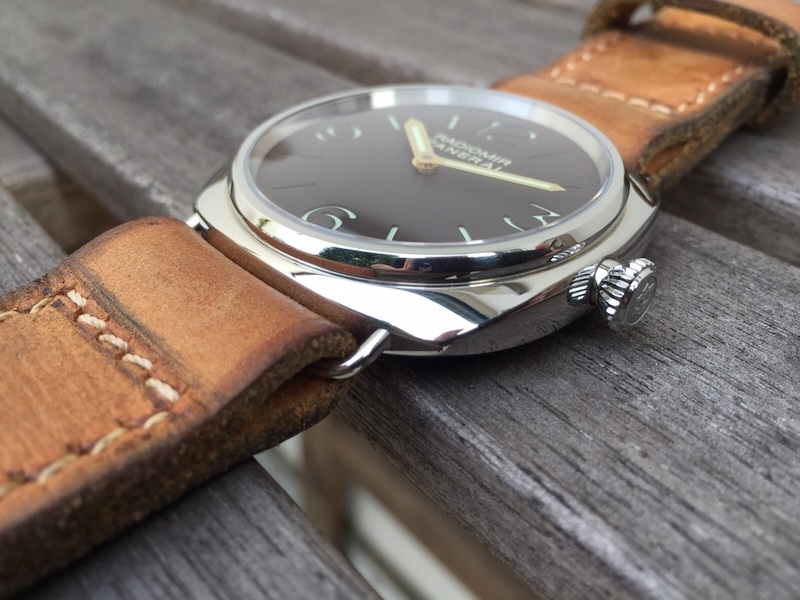 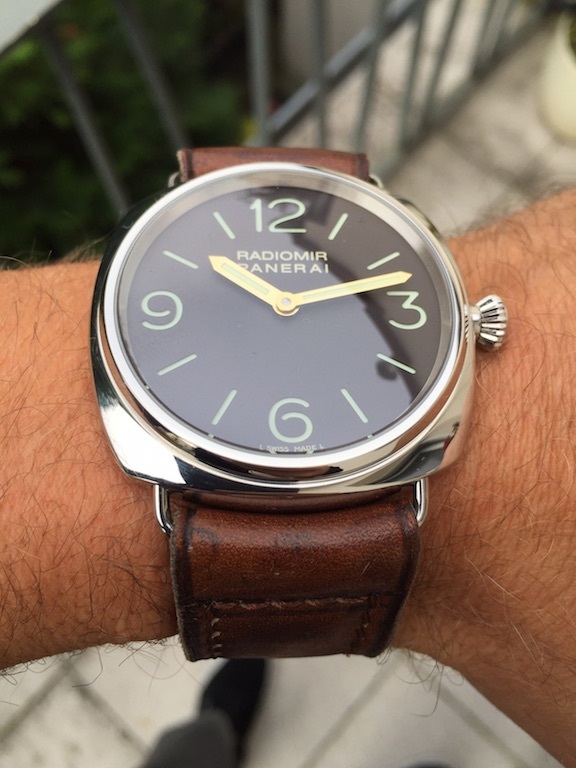 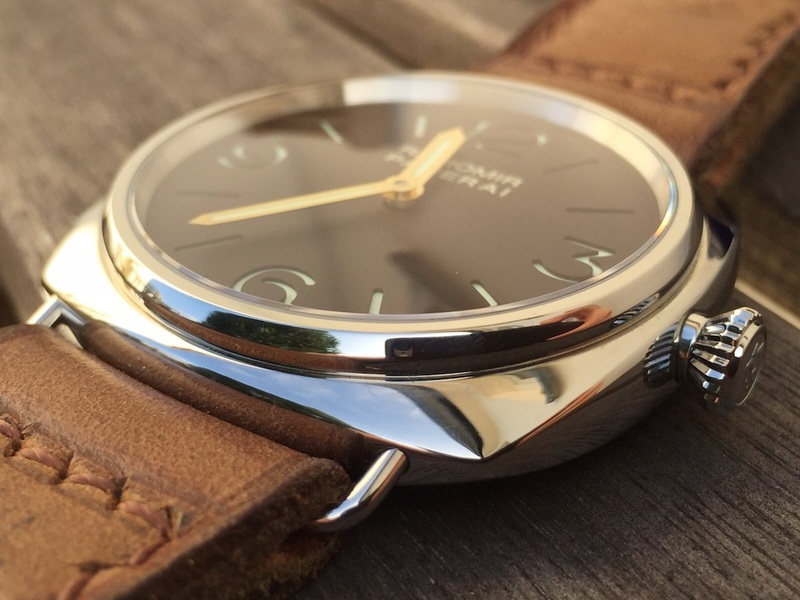 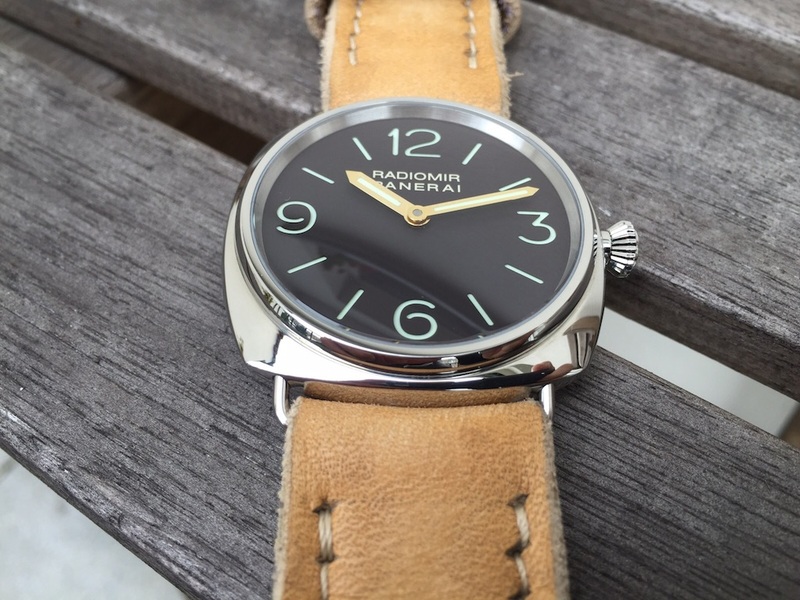 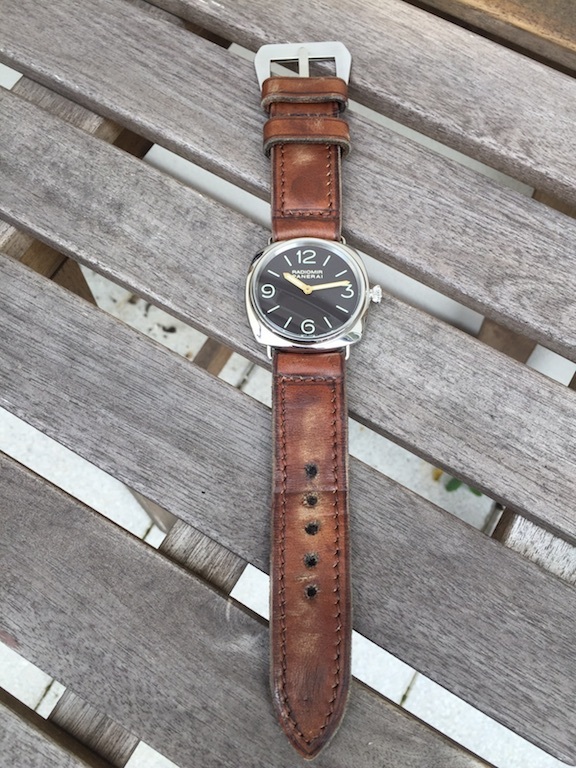 It looks really similar to the vintage Panerai 3646. 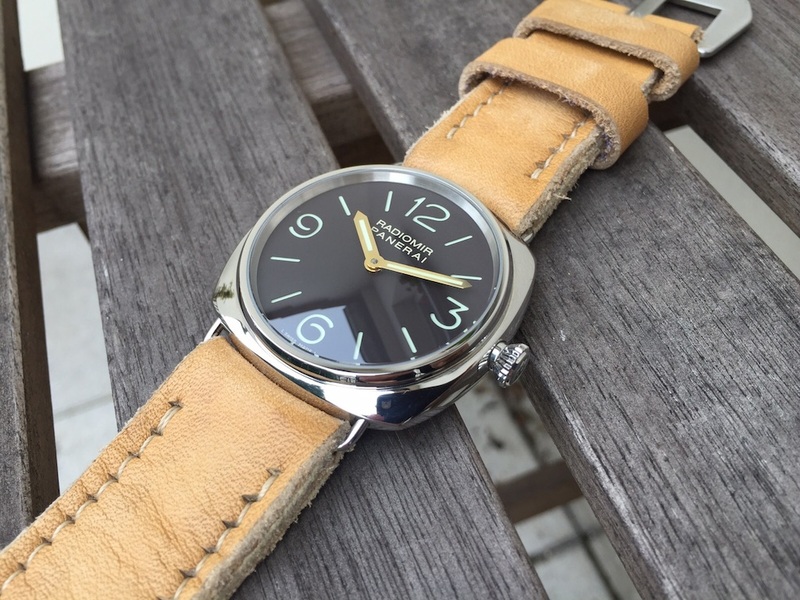 This was also the reason why I decided to buy that watch and to order some straps in vintage style from Cengi because they suit perfectly to the watch. 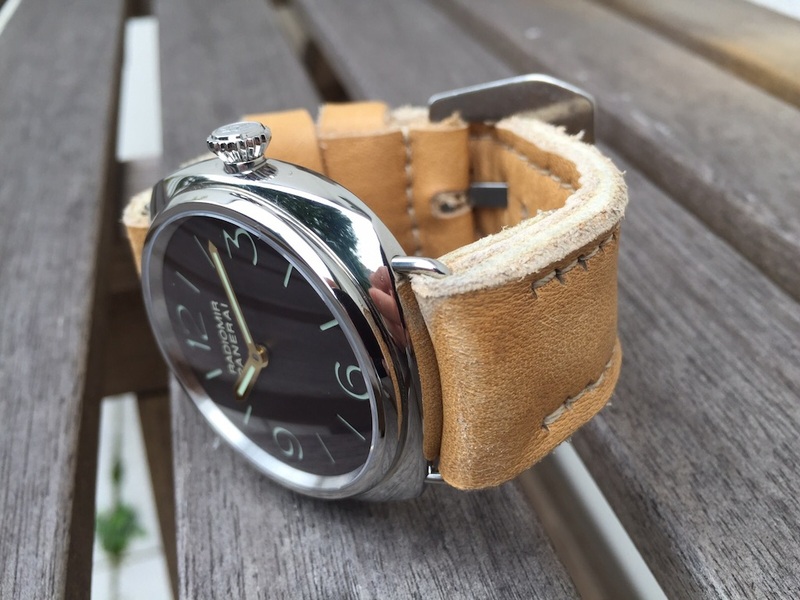 Please take a look at the following pictures: The straps are from the Kampfschwimmer, LA STORIA 1940 and REBORN 1960 series. 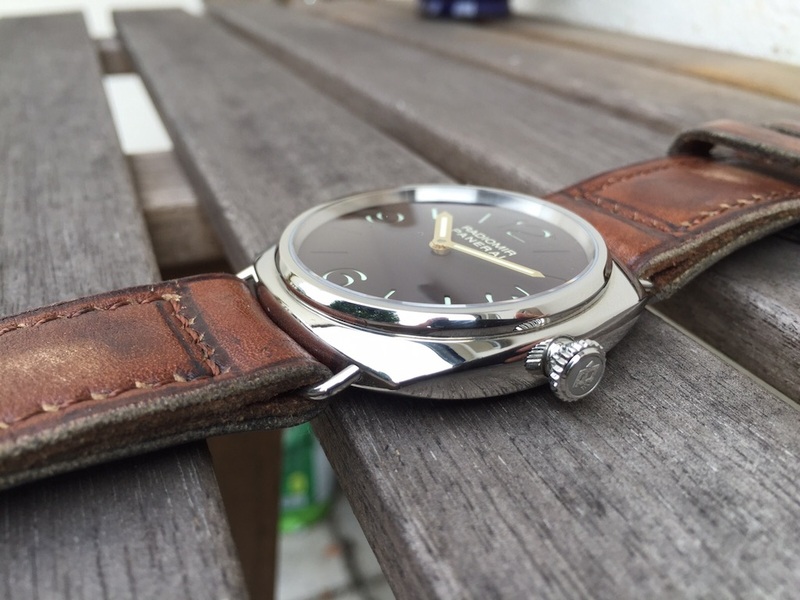 Ich hoffe die Bilder und der Blog haben Euch gefallen und schaut doch mal wieder rein. 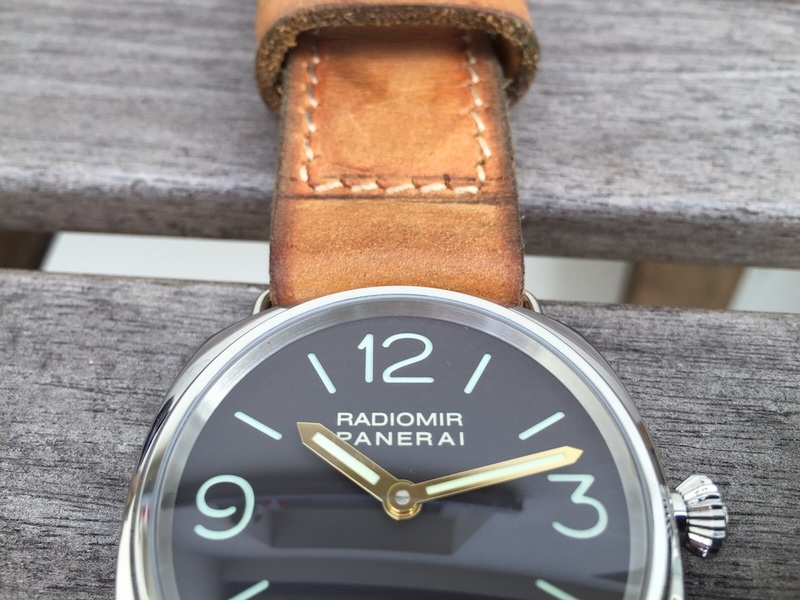 Ihr findet weitere Infos zu den Bändern auf Corrigia.com. 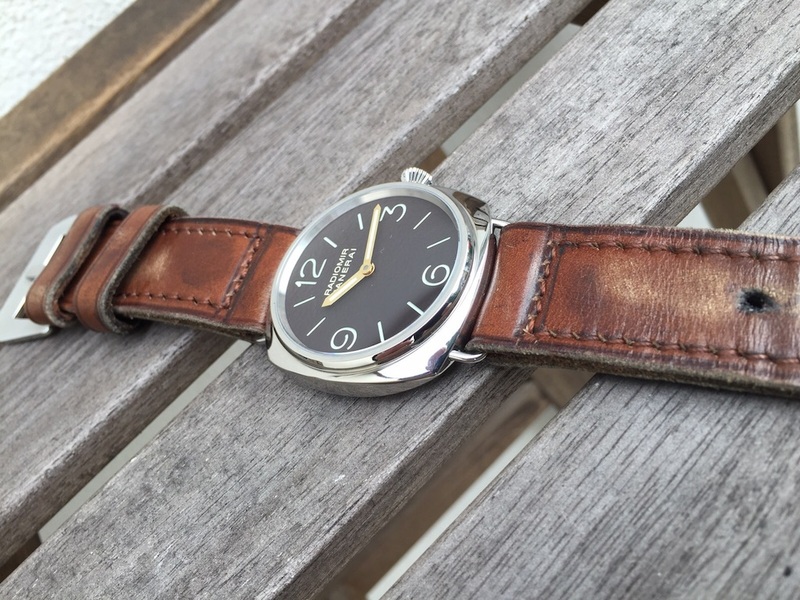 Es wird in Kürze wieder einen Blog mit Bildern geben.